The press conference schedule for the Australian Grand Prix has revealed a change back to an old format ahead of the 2018 season. Throughout the 2017 season, six drivers were split into two sessions to encourage the drivers to speak more and allow the media more time with everyone. It was the same for team principals and technical personnel in the Friday press conferences, too, but the FIA have announced just a three-man panel for each conference in the lead-up to Sunday's race. 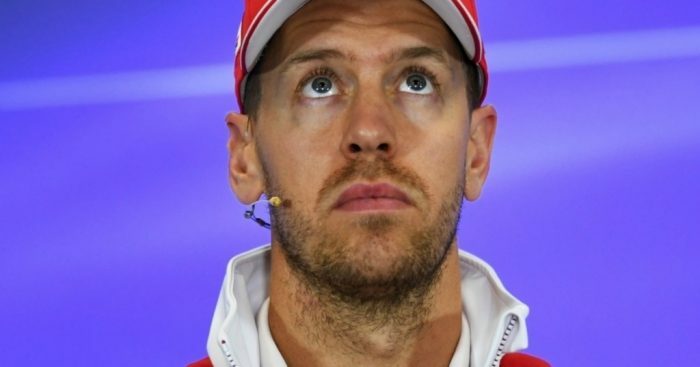 Thursday's driver press conference will see Lewis Hamilton, Sebastian Vettel and home favourite Daniel Ricciardo face the press, while Friday's team principal press conference after FP2 should be interesting with the big three – Toto Wolff, Maurizio Arrivabene and Christian Horner – fielding questions. The top three qualifiers and the top three finishers will take part in the respective press conferences on Saturday and Sunday.